Happy Friday everyone! It’s almost the weekend! 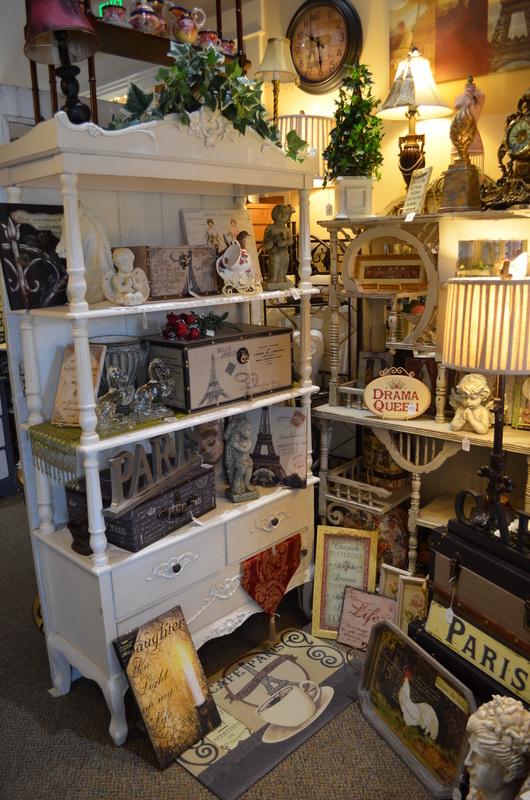 Stop by the store this weekend and browse through all the beautiful items we have! How beautiful is this chevron table?! 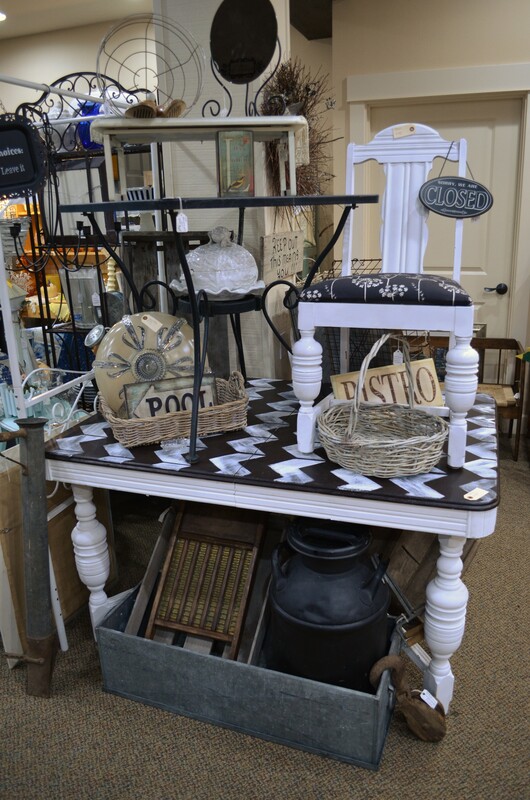 This coffee table and end table set would look fabulous in your home! 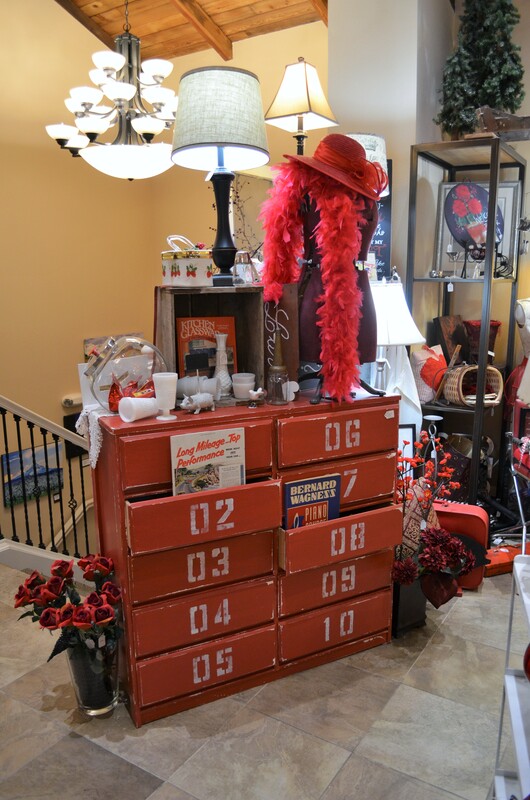 This numbered dresser would be a great addition to your playroom or kids room. 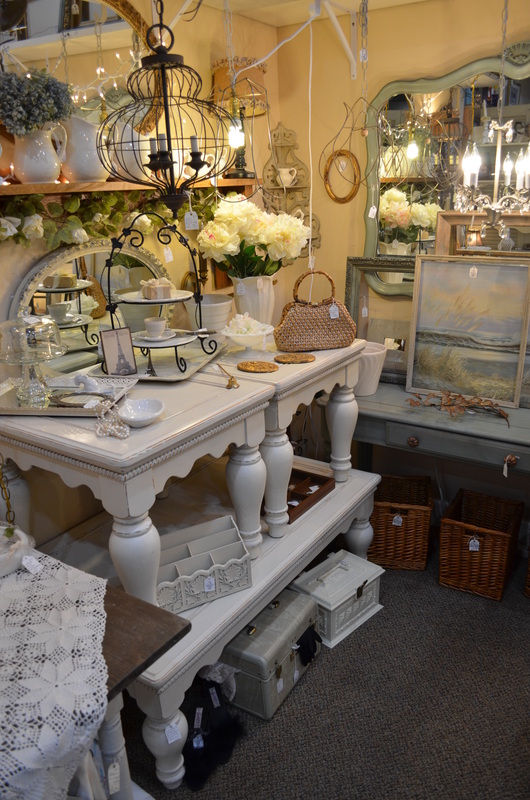 If you enjoy French style this booth is for you! 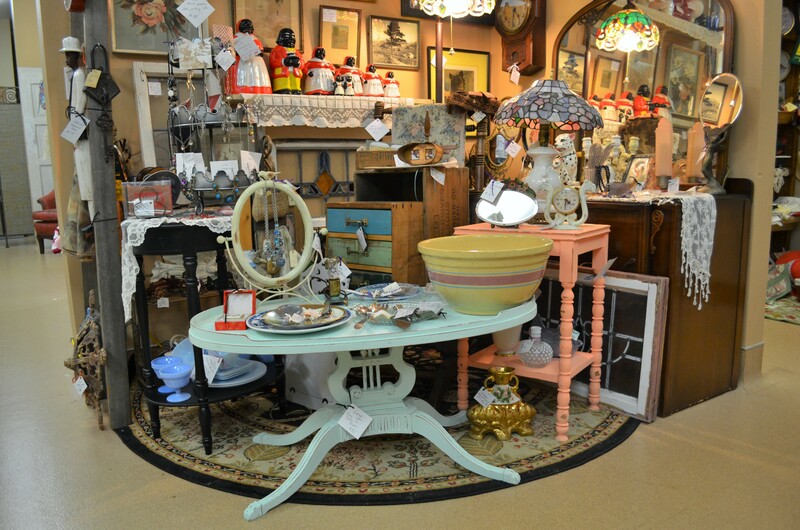 This aqua coffee table would add the perfect pop of color on your home! We have lots of vintage items including these beautiful mason jars. 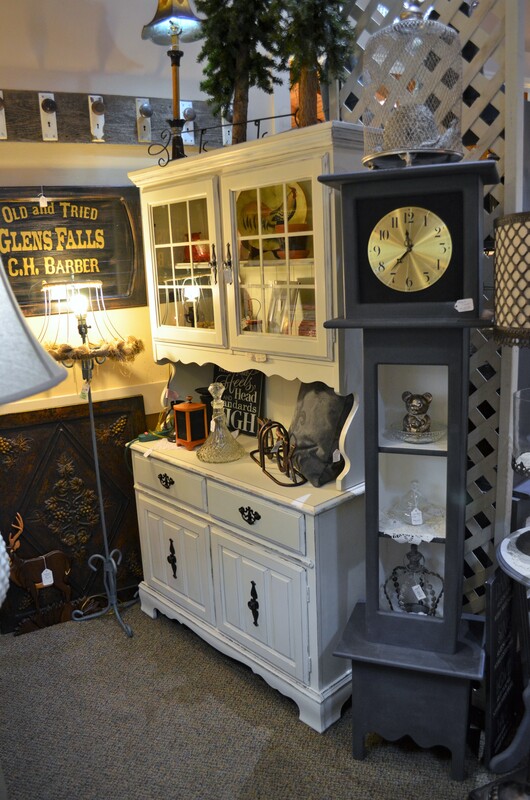 This hutch would be perfect to display items!